Guardrail roll forming machine is specialized machine to produce the cold rolled crash barrier for high way and expressway. 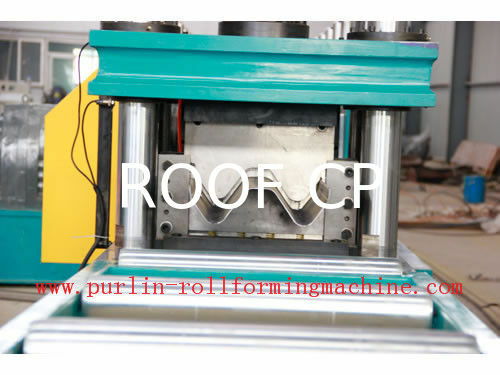 The production line of our guardrail roll forming machineis composed with 5ton manual decoile, feeding guide device, straighten and leveling device, front hydraulic punching device,roll forming machine, hydraulic cutting and auto stacker or manual stacker for finished products. 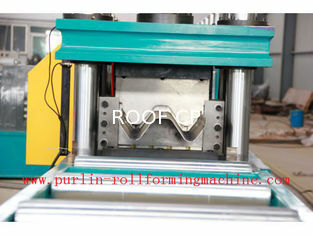 The adjustable and speed changeable equipment is used to roll various kinds of profile materials. It uses decelerator to transmit each gear case in the main machine. The upper and lower two universal rotational axes on each channel drive each roller in arch frame to roll shaping. 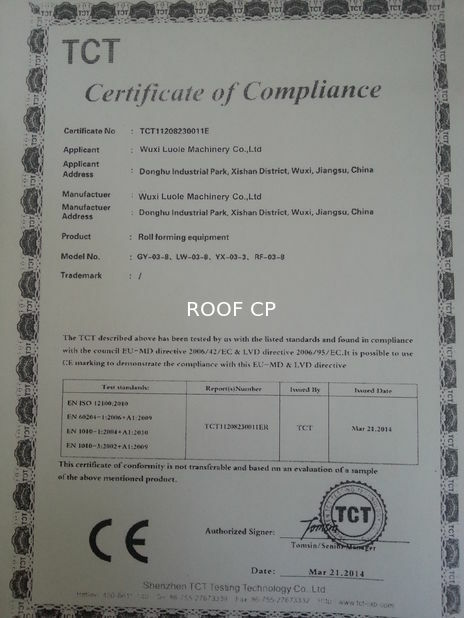 The number of forming lines is decided on the demand of sectional design or clients'. 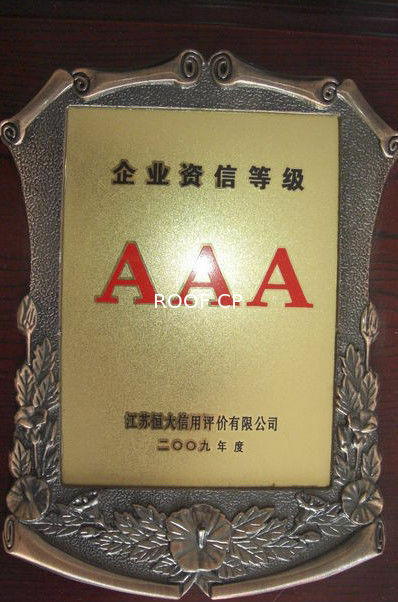 The line is equipped with automatic feeder and guide feeder. 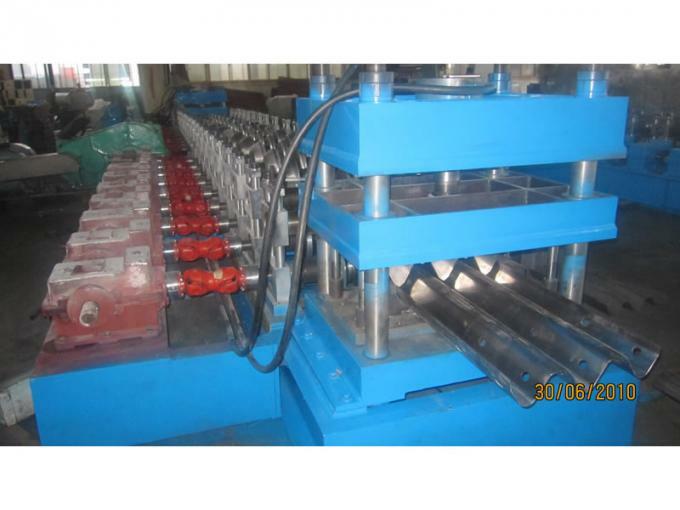 Adopting hydraulic pressure or pneumatic to realize automatic tracking cutting and unloading. It also adopted arbitrarily scale structural section of material receiving station and electric control system with synchronized movement. ● This production line can be automatic running by input the products length and batches to the PLC control system . ● Very strong base frame treated to avoid any vibration. ● Precise- All the rollers are CNC lathe processed and polished on the surface to guarantee the accuracy. 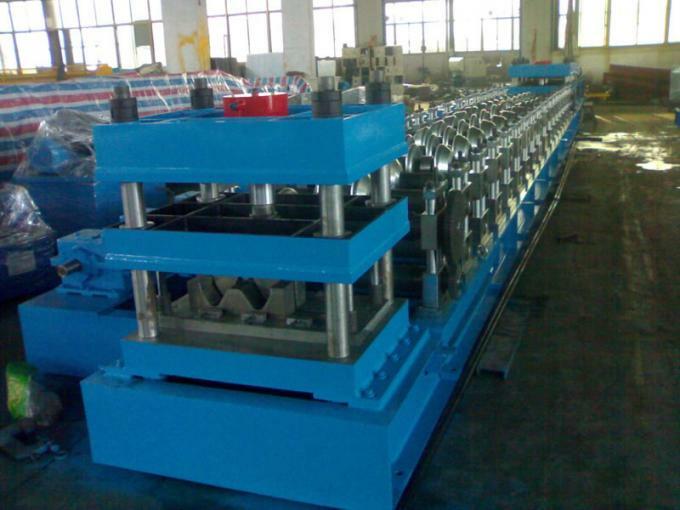 ● All the rollers are quenched and harded treated to guarantee the long life. ● What’s more we also can design the crash barrier roll forming machine according to customer’s different shape and size.